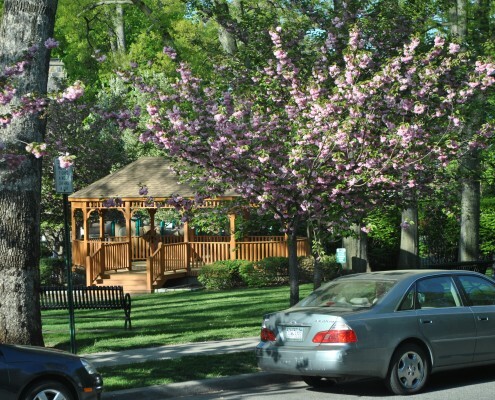 Located only 18 miles from the heart of Manhattan, the villages of Pelham and Pelham Manor border New York City. 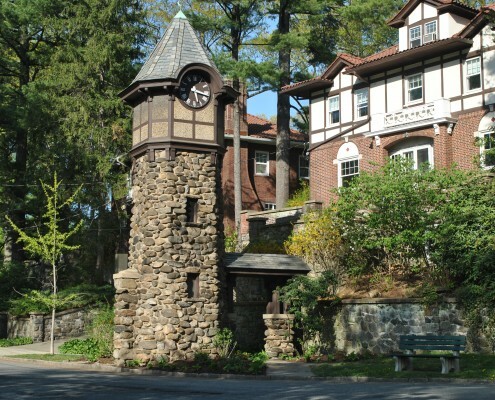 Pelham, the oldest town in Westchester County, was the site of the Revolutionary War Battle of Pelham. 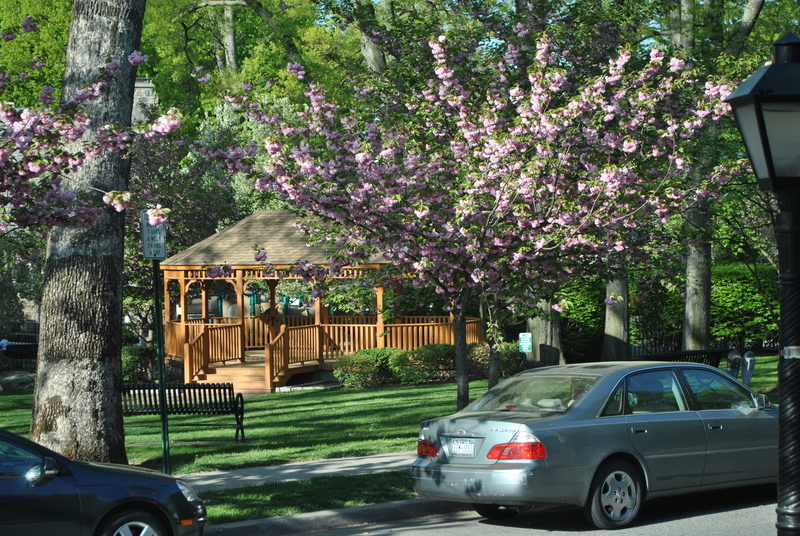 The town combines convenient access to the City with the amenities of suburban life, including numerous styles of homes on tree-lined streets. Pelham is the site of the New York Athletic Club’s yacht club, built on Long Island Sound in 1886. Pelham is easily accessible from New York City. It’s approximately a 30 minute ride via Metro North to Grand Central Station. There are a variety of surface routes available from Pelham, with easy access to the Hutchinson Parkway and I-95. The drive time to New York City is approximately 30 minutes. 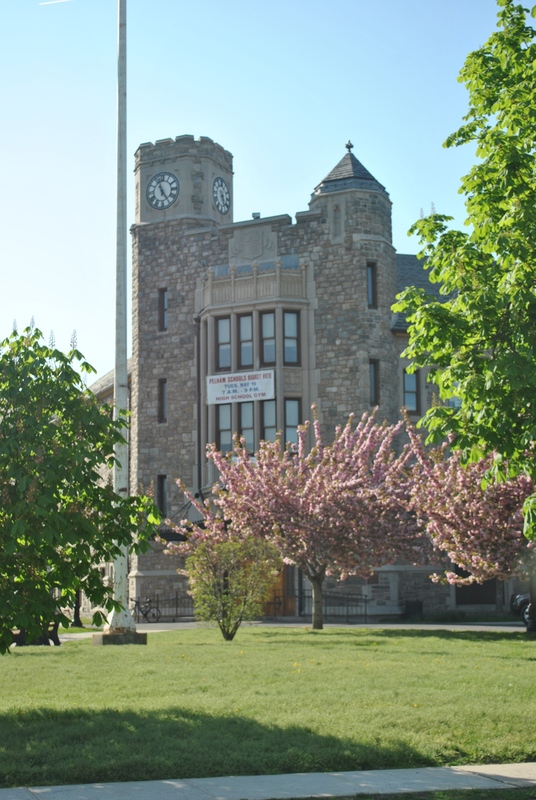 Pelham is served by the Pelham Union Free School District. 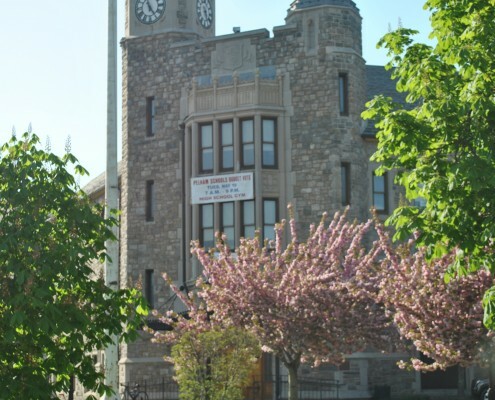 It consists of Pelham Memorial High School, Pelham Middle School and Colonial, Hutchinson, Prospect Hill and Siwanoy Elementary Schools. 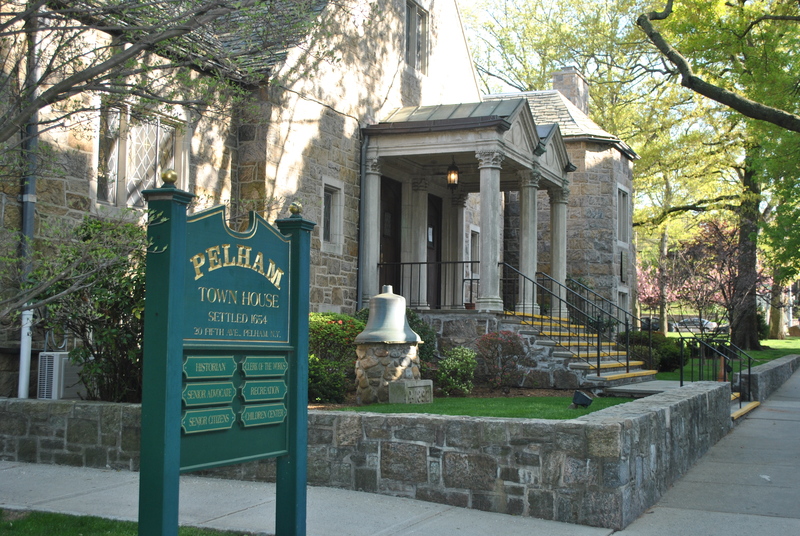 Pelham’s recreational facilities include several playing fields, including a new turf football field, located at Glover Field as well as tennis courts and a community center and playground located in the center of town. The Pelham Hockey Association and Pelham Recreational Soccer offer an array of programs for children ages 5 and up. The Pelham Community Rowing Association, offers all levels of sculling and sweep rowing from beginning rowing up to competitive racing and is served by a full time executive director and several coaches. Other organizations include: Pelham Children’s Theater (a community theater group for children in grades 4-6), Pelham Little League, Cub & Boy Scouts, Daisy Girls, Brownies & Girl Scouts. 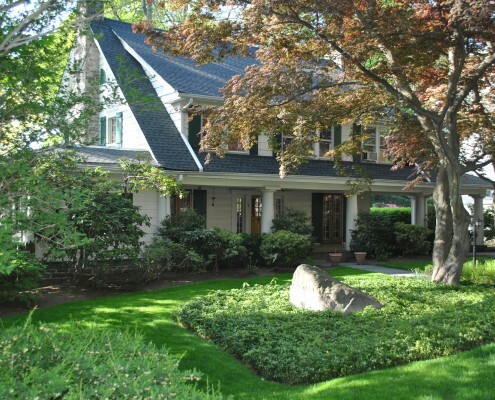 The summer headquarters of the New York Athletic Club is located in an old Pelham estate located close to Long Island Sound. Neighbors Helping Neighbors: The Pelham Civic Association raises funds for town activities directed at assisting young people, the elderly and the disadvantaged. Pelham’s Junior League operates a day-care service and a group called Pride in Pelham plants flowers along town streets. 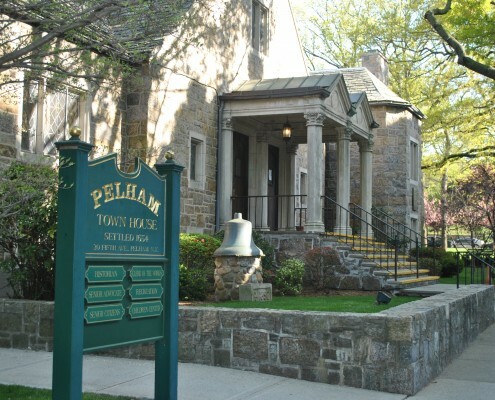 The Pelham Art Center: The Pelham Art Center has served the town since the1970’s providing an array of free and low cost activities, concerts and exhibitions. The Art Center’s current home, built in 1985, is managed by a full-time executive director. Can you please let us know the address of the property you're seeking to insure and its approximate value? 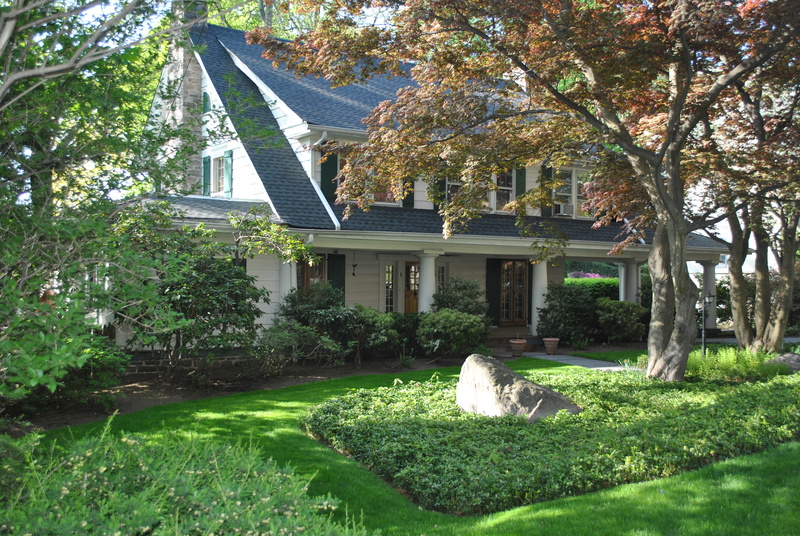 Levitt-Fuirst is a premier broker of insurance to high value homes and properties in Pelham and Westchester County. We work closely with many of the nation's leading insurance companies, including Chubb, AIG, PURE and ACE to ensure that our client's homes are well protected. Please visit our home insurance home page to find out more about our services.